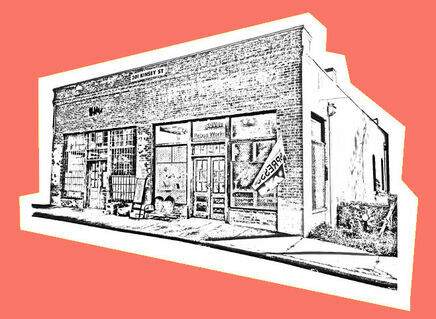 Rebus Works gallery is now taking reservations! 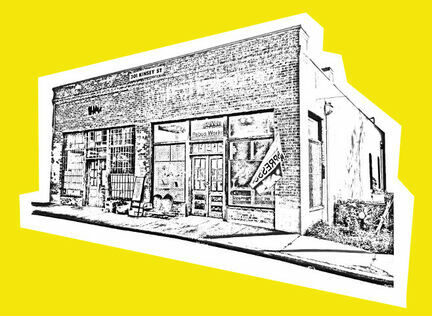 Rebus Works provides an eclectic and historic space for every need. With its welcoming atmosphere and vibrant art, Rebus Works will provide a distinctive creative edge. Centrally located in historic Boylan Heights neighborhood of downtown Raleigh, the gallery offers an intimate and engaging backdrop for events, receptions and meetings. For stand-up socials, we can easily accommodate up to 60 people. Capacity for seated dinners is typically about 40 people. Please contact us to discuss availability and pricing for hosting a special event in the gallery space. Let Rebus Works be the setting for your next get-together! Birthday parties for children and adults or a casual fun night out with friends. Enjoy the private use of our historic gallery space for 2 hours to socialize and create something. Additional time available at $50 per half hour. $20 per person (plus cost of supplies, changes depending on project). Minimum 10 guests. Cost includes: the project of your choice (painting, drawing, printmaking, craft, etc), art supplies required for project, and a host who will lead your group through the project. We also have loco pops available for purchase for the kids, and adults we have a full espresso bar and Fullsteam beer on tap! Email us at [email protected] to discuss your personalized event!